Aspiring FBI agent Lucy Kincaid and her P.I. 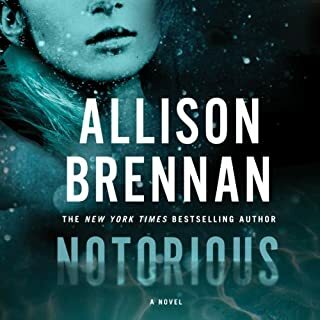 boyfriend, Sean Rogan, are heading to the Adirondack Mountains for a pleasant romantic getaway when they detour to help troubled friends, owners of a new resort who are battling malicious vandals. 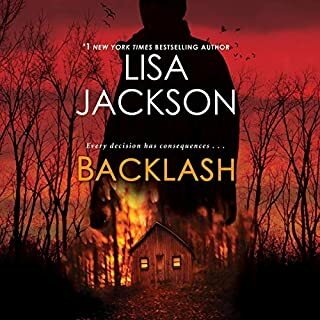 After Lucy and Sean pursue an arsonist into an abandoned mine shaft, Lucy stumbles upon an even more heinous crime—and the perfectly preserved remains of its victim . The only thing more disturbing than the discovery of the corpse is its sudden disappearance. 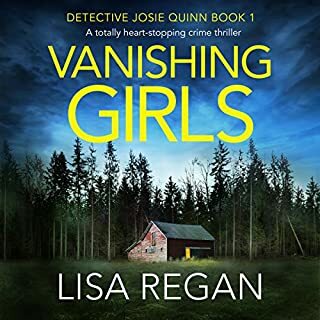 While the local police remain skeptical, Lucy is dead certain that there’s a connection between the sabotage at the resort and the murder—one that the less-than-neighborly citizens of Spruce Lake seem to have a stake in keeping hidden. 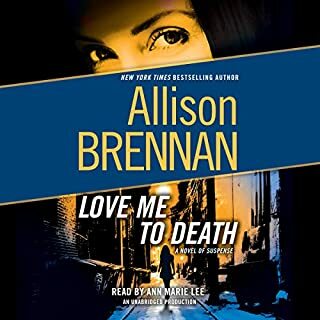 Then, when a cold-blooded sniper targets Sean and Lucy, FBI agent Noah Armstrong enters the fray to ensure that more bodies don’t hit the ground. Now three outsiders race to untangle a violent conspiracy before they end up like the rest of Spruce Lake’s secrets: dead and buried. Can they ever have a vacation? What did you love best about If I Should Die? I'm not a fan of back-woods thrillers and prefer characters running around in a city but that's just my preference. The story was good but Lucy really needs to stop being so needy. Her character is a little pathetic but I think the narrators voice adds to this. 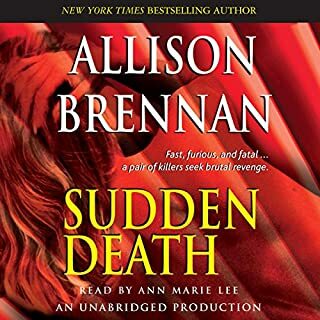 This is the last of Ann Marie Lee for this series which is good. What other book might you compare If I Should Die to and why? I prefer to not know who the bad guy is but with this book we know. That's just my preference of story writing. I was annoyed by Lucy and sometimes the boyfriend can be a little needy too. I guess that's why they are good for each other. I liked the storyline it was never boring or too slow. Lucy and Sean need a break lol. I don't know what it was about this book, but I just couldn't get into it. I felt like it took till almost the end of the book before I really knew who was who. I didn't have a single moment of feeling like I just couldn't wait to know who were the bad guys, I just kept going hoping it would get better. 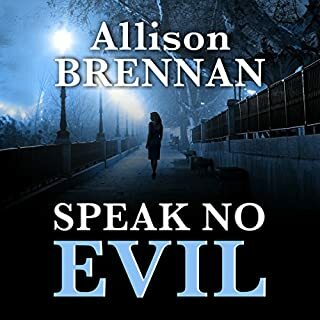 I have read a number of Allison Brennan's books and really enjoyed them so I don't know what the problem was with this one. Loved this one ! Lucy and Shawn really have a knack of finding trouble and trouble finding them. Worth the listen. In this last book of the series available on Audible Lucie's insecurities plucked my nerves! The story line was well thought out but I think "The Monster" should have had more suffering! Geez, one Evil person! The most humorous part of the whole series was reader's voice for Duke; every time he had lines I swear she channeled McGruff the Crime Dog! I needed comedic relief with these books due to so many awful & painful topics. Great job to author & narrator! Nice long & interesting books. Totally felt I received my monies worth. Listen to the series you will enjoy! I think you may wanna spend your time on a better book. 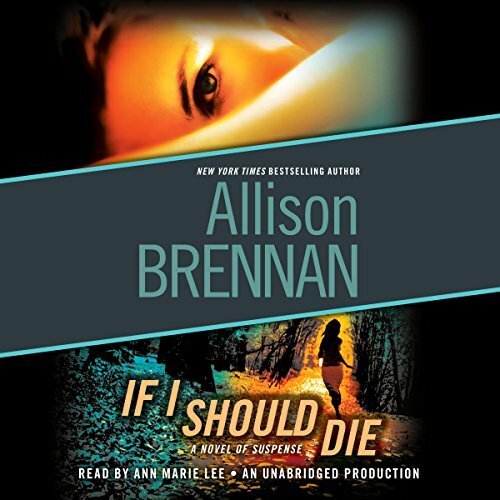 Has If I Should Die turned you off from other books in this genre? I think it does belong to a different genre - a soap opera thriller. It was a little too slow. Do you think If I Should Die needs a follow-up book? Why or why not? The story needs a follow up (I am not sure if there is a series) but for it to be read it must be written way better ! It is OK if you are ok with a lot of "emotional" redundancies.